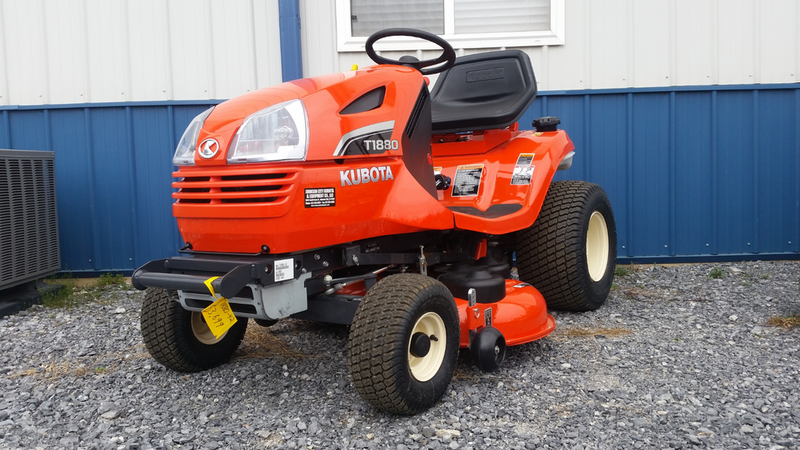 Johnson City Kubota has large Inventory of new Kubota Residential Mowers. 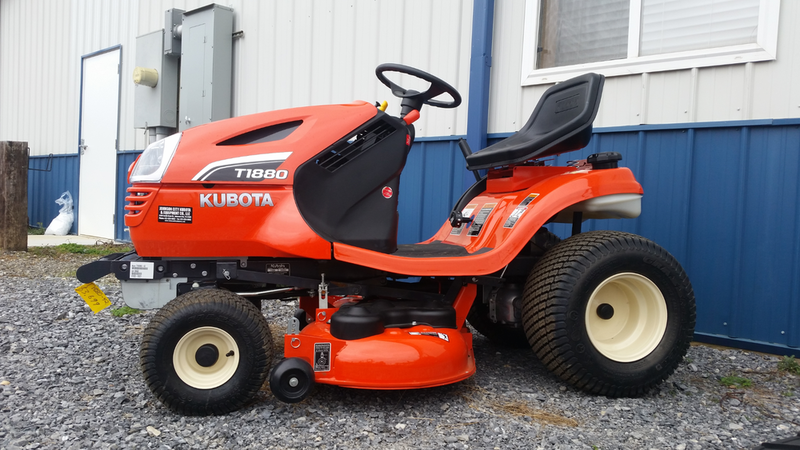 With a tight turning radius and all wheel traction, these machines guarantee professional results. 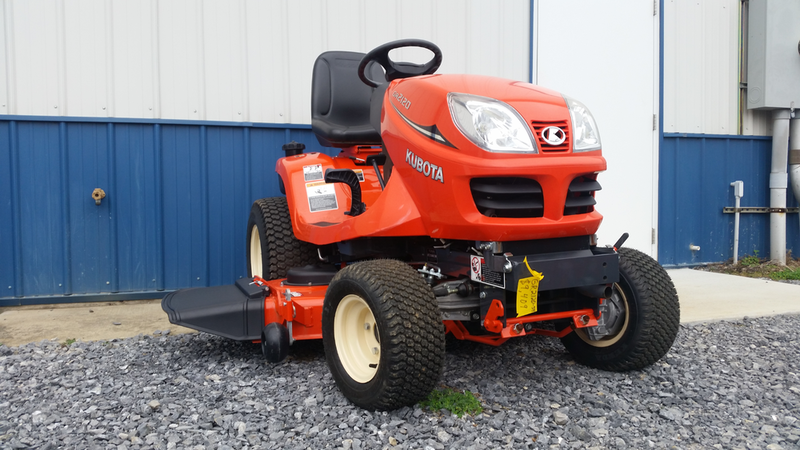 If you are interested in Kubota Mowers, contact us at 423-928-8882 or come in today for a test drive.